Fearless and always on the lookout for passengers, Abas steers his rickety bus through the chaos of Kabul, still regularly the target of terrorist attacks. Elsewhere in the grim city, which appears to be permanently wrapped in a cloud of dust, the young teenager Afshin and his little brother Benjamin accompany their father, a former soldier, to a memorial with portraits of bomb victims. When their dad leaves for Iran for reasons of personal safety, Afshin suddenly becomes head of the household. 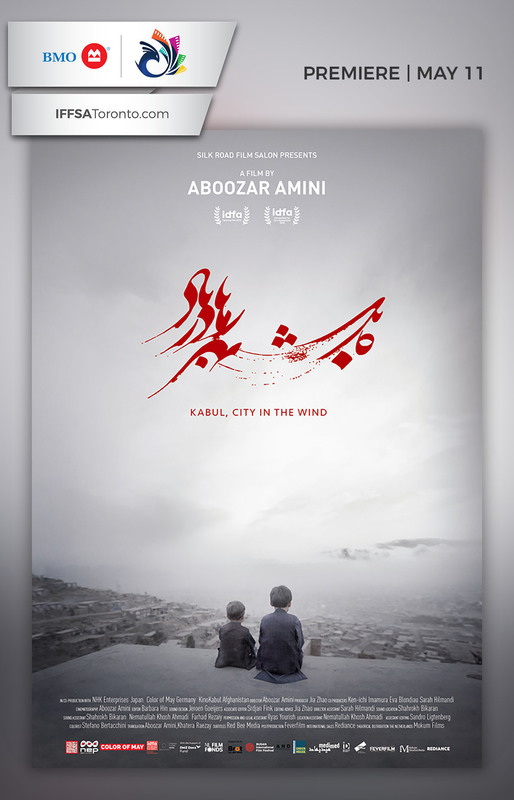 In his first full-length documentary, Aboozar Amini loosely follows the stories of the bus driver and the two brothers. At home with his children, Abas rejoices, but happiness is scarce. His bus breaks down and creditors are chasing him for money. To forget his troubles, he sings a song and smokes hash. Afshin and Benjamin do their best not to disappoint their dad and take their chores around the house very seriously. 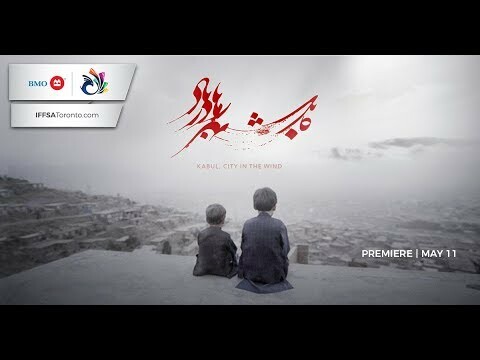 Among these impressions of life in Kabul, Amini has his protagonists talk to the camera directly about their worries and dreams—the Afghan nightmare is never far away.